Our dream was to offer healthy eating to workers on a business park where historically only delivery van food was available. We have created a vibrant, dynamic environment offering a community of co-workers a place to catch up, hold meetings or just take a breather.  The Office Canteen is open from 8am to 3pm Monday to Friday and 9am to 3pm on Saturdays so you can enjoy freshly made breakfasts and lunches to help you get through your working day. So from a light salad to a hearty warm meal we’ve got it covered. We have a set menu of sandwiches, toasties, jacket potatoes and salads then we have our main hot meals that change daily. All are delicious and freshly made by our in-house catering team. Click here to see our menu. In addition, we’ve recently opened two conference rooms which are available for you to hire out click here to find out more. 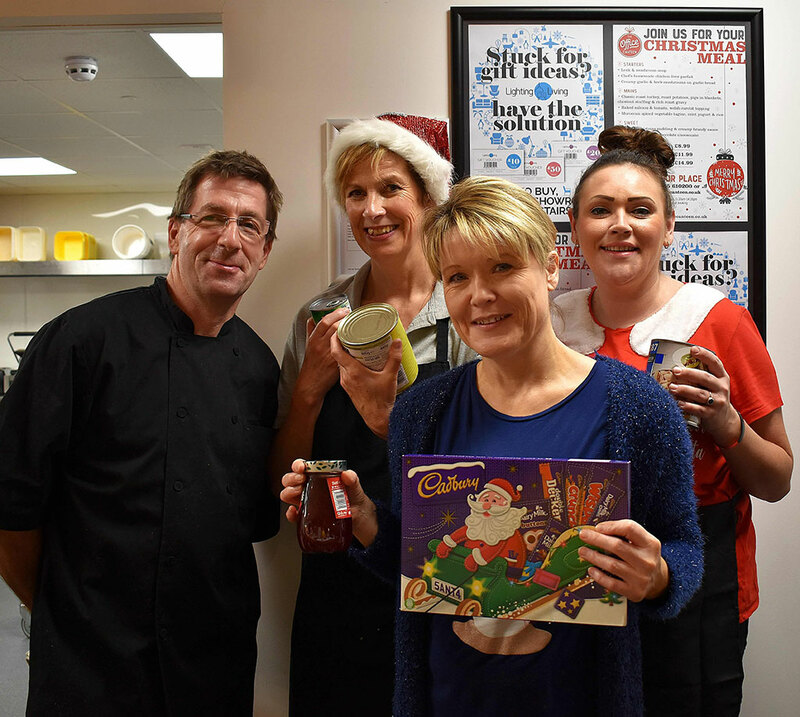 You may recognise a few faces at The Office Canteen (from the left) Adam, Sue, Gail, and Becci. Our in-house catering team are all local Worcestershire folk and have worked in a range of establishments over the years. Food is freshly prepared on the premises on a daily basis and the team are committed to providing excellent customer care, ensuring everyone receives a fantastic service whether you are dining in with us, grabbing lunch to go or if you have placed an order for delivery*. IN A RUSH? DON’T WANT TO WAIT?